A unique bar concierto premises offered for sale as a leasehold premises (traspaso) in Santa Ponsa, Mallorca. An extremely well presented premises, with two external terraces, one of them completely closable for the winter months. The internal bar is modern and contemporary with a music licence until 4 am. A spacious internal bar offering approximately 100 M2, plus 160 M2 of terraces which are priceless¡vate and do not carry any leasing fees. Santa Ponsa is a busy holiday resort, with residents also who also live year round, with hotels nearby and easy access from all areas. An extremely desirable spot in the heart of Santa Catalina, Palma with excellent visibility! 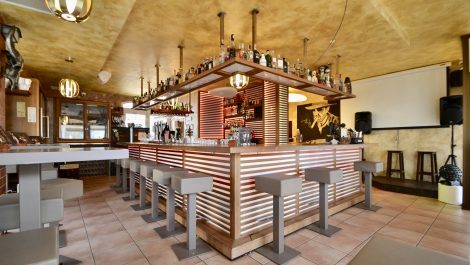 A bar cafeteria offered for sale as a leasehold business (traspaso) in a prime location. The property is dated and in need of modernisation, however, with a cosmetic makeover, this property could become a spectacular venue offering a generous 100 M2. Viewing highly recommended to appreciate the premises. The rent is reasonable considering its location and size. Offered fully equipped. 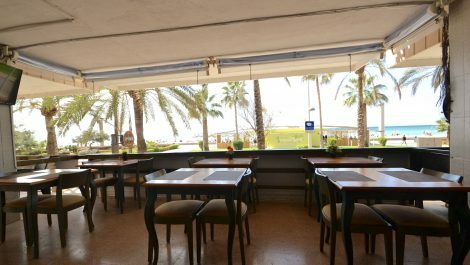 Beach front bar and cafe set on frontline Playa de Palma, Mallorca. The property offers sea views, with an open private terrace and seating for approx 35 customers, 15 on the trerrace in addition to the dining room with seating for 25. 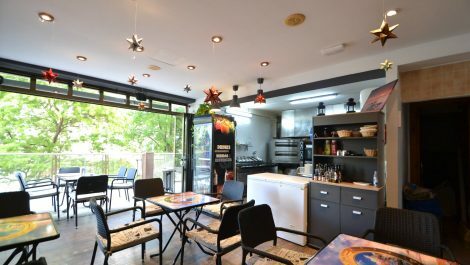 Fully equipped throughout, with a working kitchen cooking extraction and pizza oven. Ready to operate immediately. 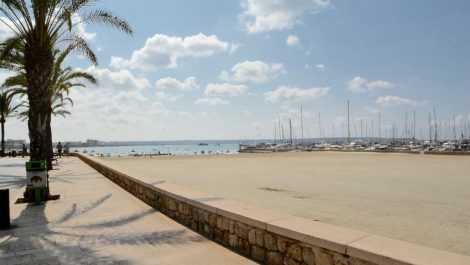 Playa de Palma has a long season, from March to November with many hotels and tourist attractions in the area. 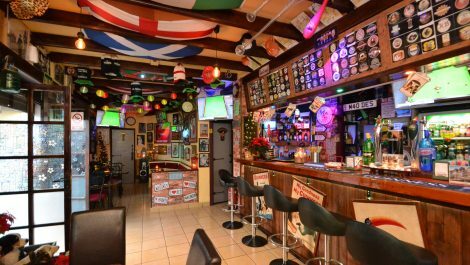 Concept Sports Bar for Sale in Can Pastilla Palma – Leasehold – Price Reduced! 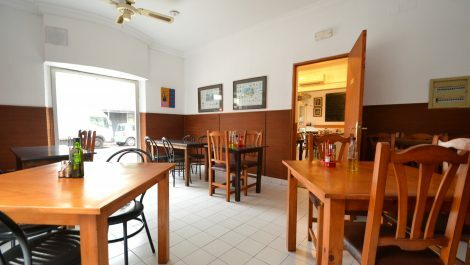 A sports bar for sale as a leasehold business (traspaso) situated in the beach resort of Can Pastilla, Palma Mallorca. 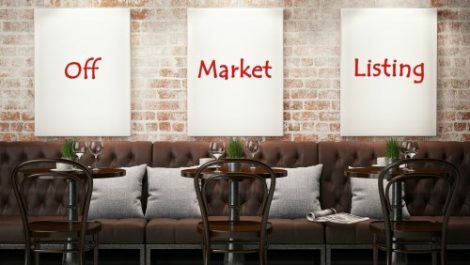 A new concept, offering a self service style bar, with fully installed drinks service system where customers can help themselves after buying credits. A great concept for low staff running costs. 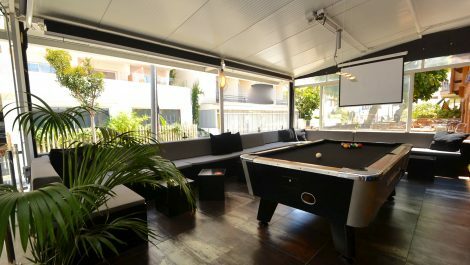 The property is open, with a poole table area, wrap around seating, bar service area and TV installation for international sports. Low rent and running costs! 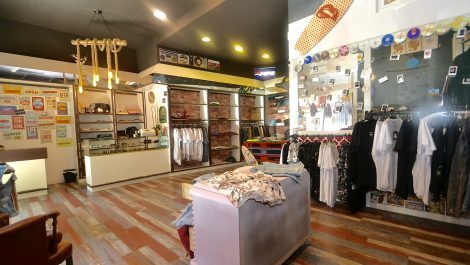 A retail shop offered for sale as a leasehold premises (traspaso) located in the city of Palma. The unit offers 86 M2 with an open space for displaying merchandise, with high ceilings and a large display window, the shop is extremely visible from the street. Opportunity! 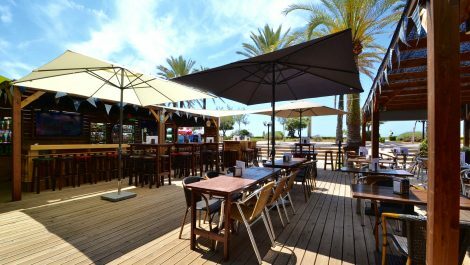 Beach bar and restaurant for sale, as a leasehold business (traspaso), in the busy seafront resort of Playa de Palma. 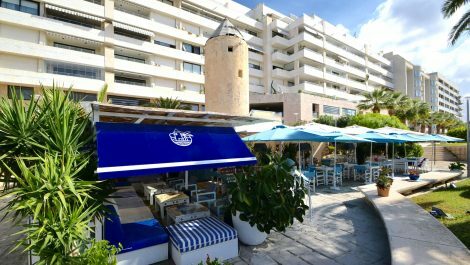 This is a wonderful establishment, extremely spacious inside and out with a 300 M2 private terrace overlooking the promenade. This property has the benefit of a huge refurbishment project, with new installations and fittings throughout, and is ready for an immediate takeover. refurbished in traditional pub and sports bar style, with quality wood installations. Playa de Palma is a blue flag beach with over 4.5km of white sandy beach, a very busy holiday resort with a long season, in addition to locals living year round. Viewing highly recommended to appreciate the size, conditions and location, of this property.